Nets4You stocks a variety of sports nets for both indoor and outdoor sporting activities. 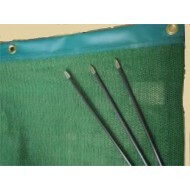 We also have a range of complementary netting products to increase the safety and privacy of the sporting area. Nets are an essential component for many sports to be played, with examples including football goal nets, tennis nets and badminton nets. 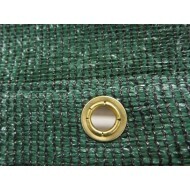 We stock a range of high quality and durable netting to suit different requirements. 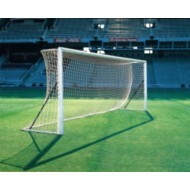 Football nets are available to suit many types of goal posts ranging from 5-a-side to senior international goals. Nets for tennis and badminton are available to suit both singles and doubles courts. 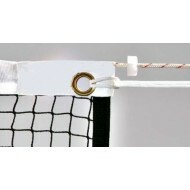 Netting can also be used to act as a barrier or a ball stop net, which can be installed to surround the area where sports are being played. This can offer some protection around the perimeter of the sporting area and can prevent stray balls from leaving the area thus minimising the risk of injury to the public or damage to property. These types of nets are commonly used within golf training enclosures, and can also be used with sports such as cricket, rugby, tennis or football. More specialised netting is available for use with indoor archery arrows, and can help to contain the arrows within the target area. For added protection, windbreak nets are ideal to provide shade and privacy around the sporting event. They are easy to install around the perimeter of the area, and provide a degree of protection from the wind, whilst also providing shade. This type of net is also used for privacy as it can help to create a barrier which minimises the chance for unauthorised viewing or access. If you require further details or would like to order windbreak, privacy or shade netting please visit the Privacy and Windbreak Nets category on our website. 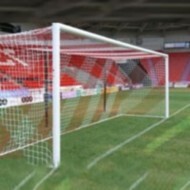 These are high quality full sized football goal nets, suitable for use in box type football goals. 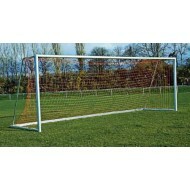 ..
Nets are suitable for goals with 'D' shaped backirons and for club use, training and school .. 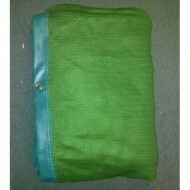 These Professional Quality Nets come with a tensile string in the top runback to aid fastening the n.. 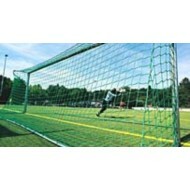 These football nets are suitable for use with international net supports or freestanding goalposts. .. 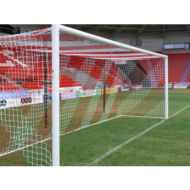 These Professional Quality Nets are ideal to use in all full sized stadium goals and this specificat..